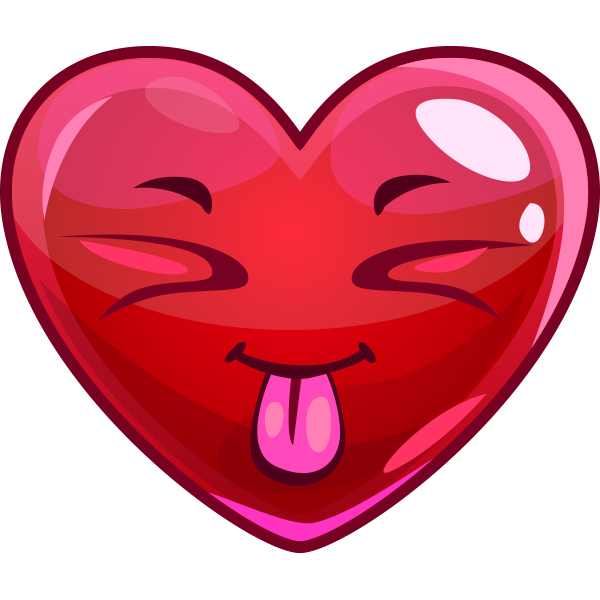 This heart is a real cutie and you should send it to that special someone who you find cute too. Get someone's attention by sharing this eye-catching image on Facebook. It's free just like all of our images. Plus, they work anywhere on Facebook. So start posting and have fun.